Resurrected for its 6th Sellout Year, the HSOC is coming back strong! More greek and community teams, a more comprehensive health expo, more venders and more prizes to win. Purchase tickets from the Bushnell Box Office directly to avoid online convenience fees! Community Health Services gets added to the list of growing sponsors who support the Hartford Step Off Classic! The CT Air National Guard joins the growing list of HSOC sponsors. 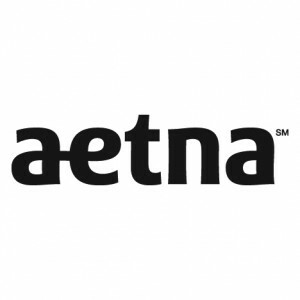 Aetna is back in the saddle as a contributing sponsor for the HSOC 2013 season! Hartford Foundation For Public Giving is back as a returning sponsor for the HSOC 2013 season! Click a sponsors logo to visit their website and receive more information about their services. The Hartford Step Off Classic (HSOC) is one of Hartford, Connecticut’s signature events, offering a unique opporunity for nationwide greek letter and community step teams to display their talents. The HSOC (Hartford Step Off Classic) provides the Greater New England area with a fun, safe and exciting event for the whole family, In addition, it also bolsters one of the most sought after and informative health and wellness expos in the nation.